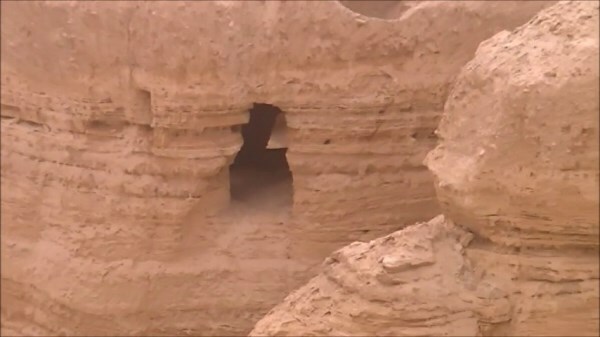 10 miles South of Jericho is Qumran, the location famously associated with the discovery of the Dead Sea Scrolls. 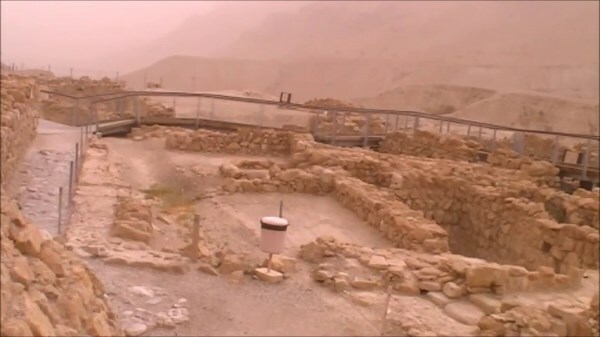 Today at the Qumran visiting centre, the secrets of the Dead Sea Scrolls are brought to life through movies, archaeology and the actually discovery sites themselves. Visitors travel through history learning about the Essenes and why they wrote the scrolls, before moving outside to explore the old settlement and the caves where the scrolls were hidden thousands of years ago. 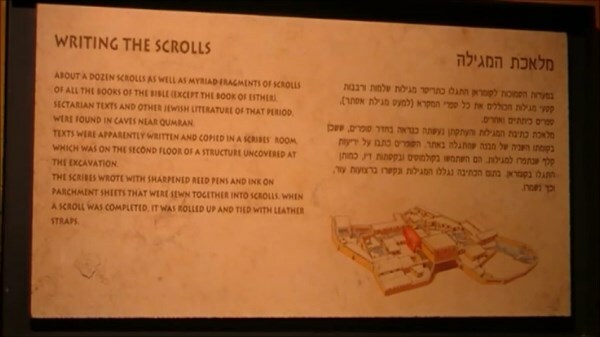 Many people also believe that the site of Qumran includes several locations of buried treasure as described on the world famous Copper Scroll. If you are an Indiana Jones and think you can decipher the scroll and find the treasure, please let us know as we would like to be party to your reward! Qumran is definitely a location to visit while touring the Holy Land. Be sure to add this site on to your Holy Land tour itinerary. 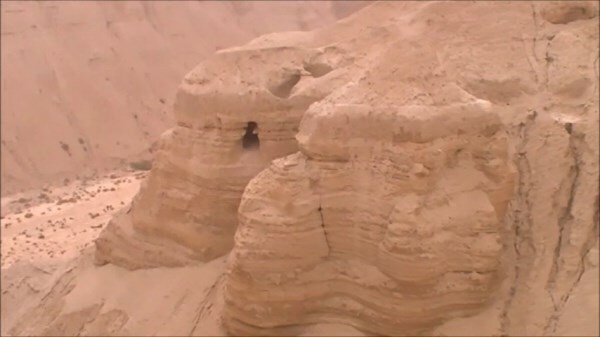 Tip 1: It is possible to visit the caves where the Dead Sea Scrolls were discovered but the terrain may not be suitable for those with any mobility impediments – please ask for details. 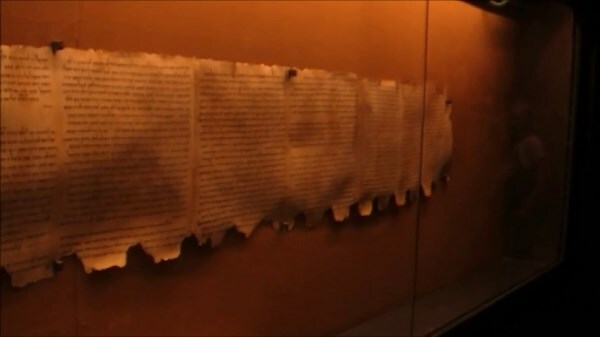 Tip 2: Small parts of the Dead Sea Scrolls are on display at Qumran but if you would like to view larger sections, they are available for all to see at the Shrine Of The Book, located in the Israel Museum in Jerusalem. Tip 3: As with all areas around the Dead Sea, at times the weather can become extremely hot. Be sure to take sun lotion, a sun hat and plenty of water with you.